Saturday Gut Check #CABALFANG #WOD | Robert Mitchell Jr.
Here’s a solo martial arts gut check. 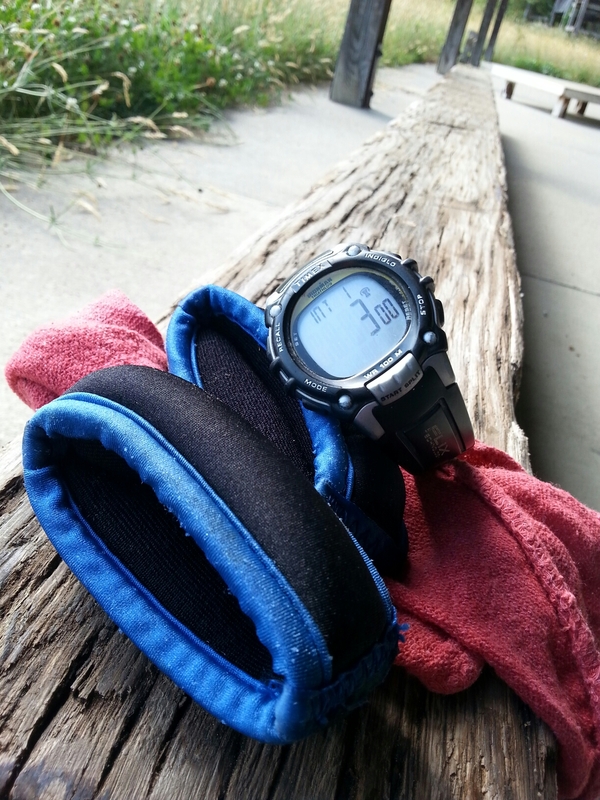 Put on wrist weights (8 oz min) and leave then on for the duration of the workout. I just finished in 56 minutes. Let me know how you feel when you’re done.